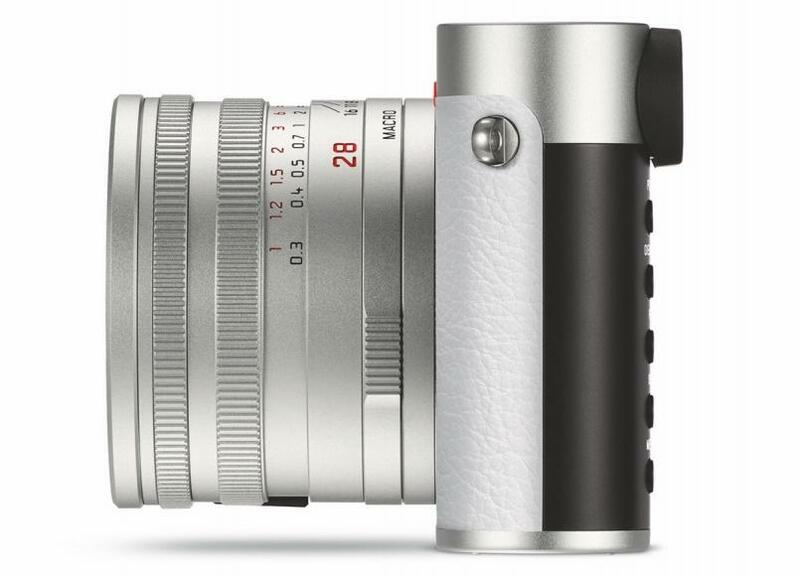 To celebrate the ongoing Winter Olympics in South Korea, camera manufacturer Leica has introduced a new special edition version of the Leica Q created in collaboration with Olympic snowboarder and photographer Iouri Podladtchikov. 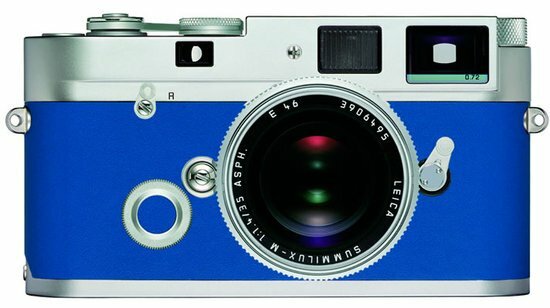 Called the “Snow Edition,” the special camera will be limited to only 300 units worldwide. 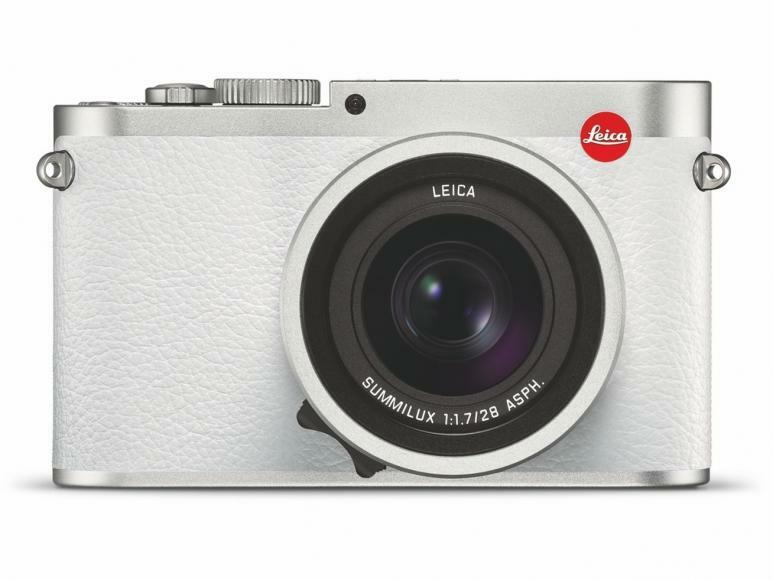 The Leica Q is a full-frame camera which has a very sleek design and comes with a fast prime lens. 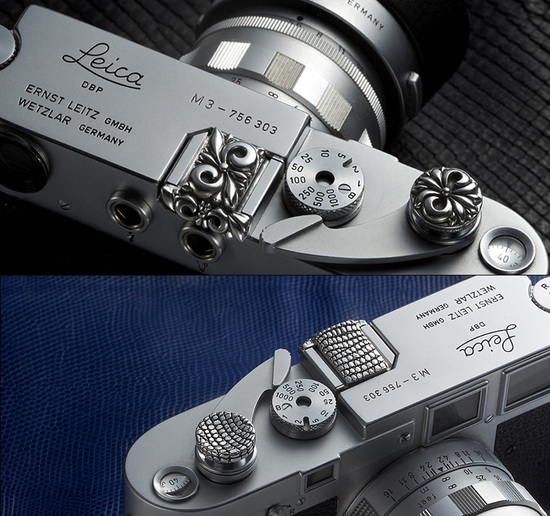 For the Snow Edition, Leica decked out the camera in silver anodized aluminum for the top deck, baseplate, and controls. 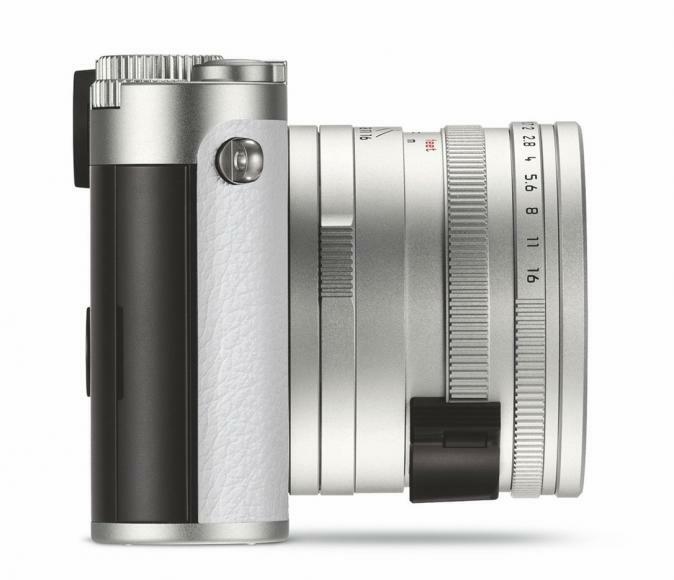 The body is wrapped in pure white leather and the camera also features an aluminum accessory shoe cover, which is apparently a first for a Leica camera. 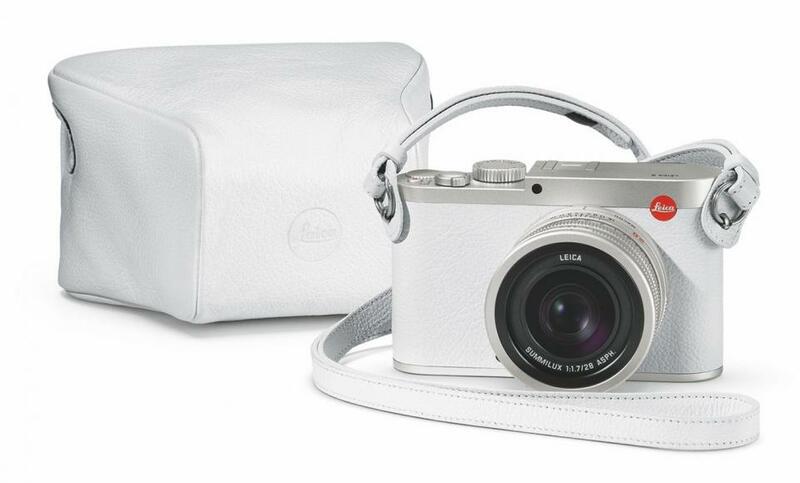 Matching the color scheme is also a white leather carrying case and strap. 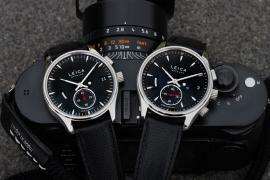 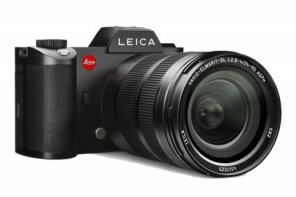 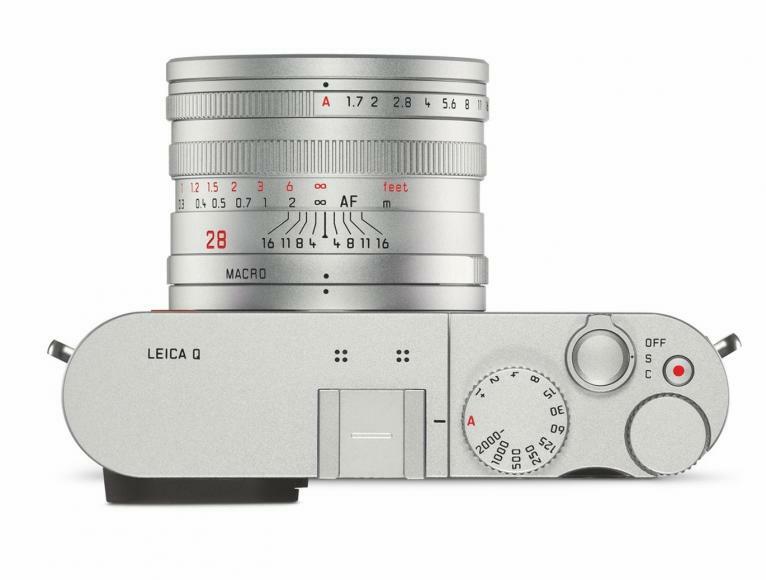 Other than aesthetic changes, the limited edition is technically exactly the same as the standard Leica Q. 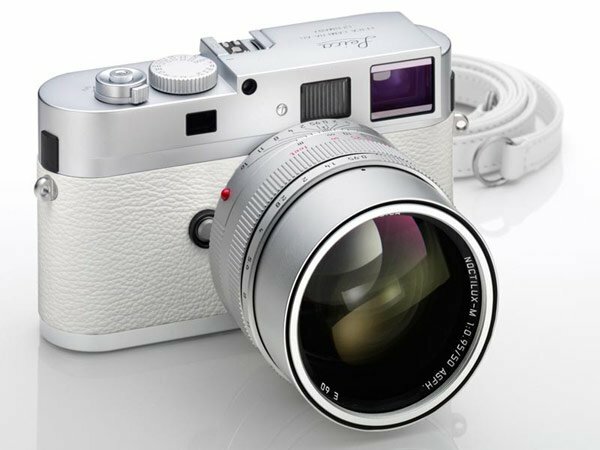 Speaking about the special edition camera, the Swiss Olympic gold medalist said: “White, for me, also means ‘carte blanche’ – it’s up to you. 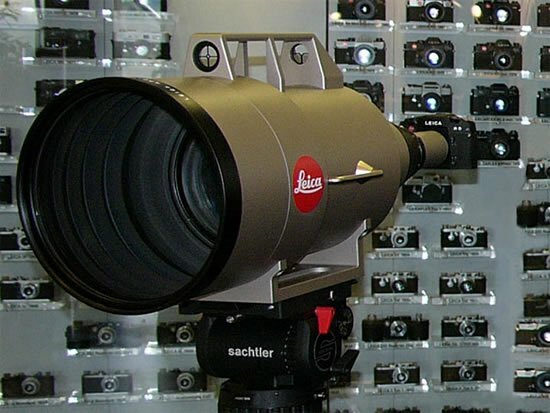 It’s time to get creative.” Along with being a world champion snowboarder, Podladtchikov is also a keen photographer and intends to open his own photography studio. 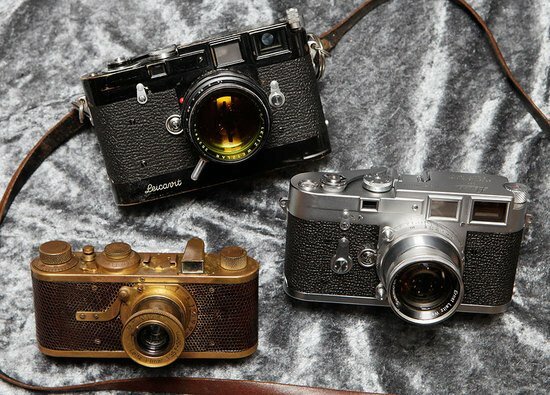 He was due to compete in the current Winter Olympics in Korea, but had to pull out after sustaining an injury at the 2018 X Games. 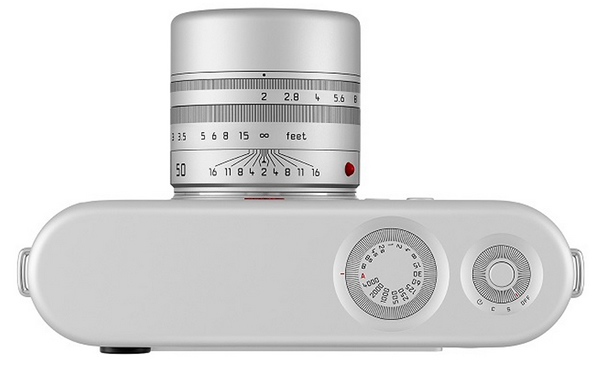 The Limited Edition Leica Q will go on sale in March with a price tag of $5,395/£4300.